The Telstra TV is Telstra’s attempt at taking up one of those precious HDMI ports at the back of your TV. 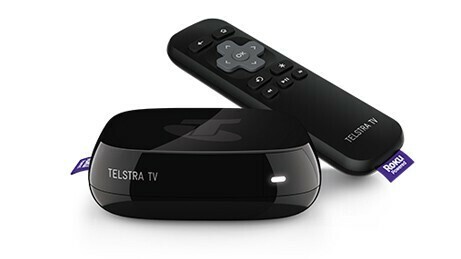 While Telstra had previously offered the T-Box, the Telstra TV is simpler, and hence cheaper. Gone is the free-to-air tuner, the DVR functionality, and all the parts of Foxtel I loved – (cheap) access to live channels and some on demand/catchup options.